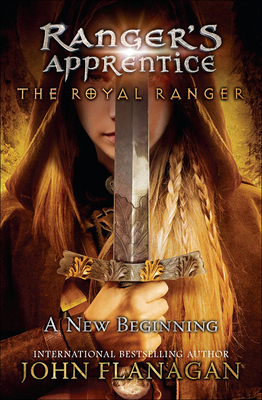 Ranger's Apprentice, the international sensation, comes to a close in this twelfth installment. Will Treaty has come a long way from the small boy with dreams of knighthood. Life had other plans for him, and as an apprentice Ranger under Halt, he grew into a legend--the finest Ranger the kingdom has ever known. Yet Will is facing a tragic battle that has left him grim and alone. To add to his problems, the time has come to take on an apprentice of his own, and it's the last person he ever would have expected. Fighting his personal demons, Will has to win the trust and respect of his difficult new companion--a task that at times seems almost impossible.